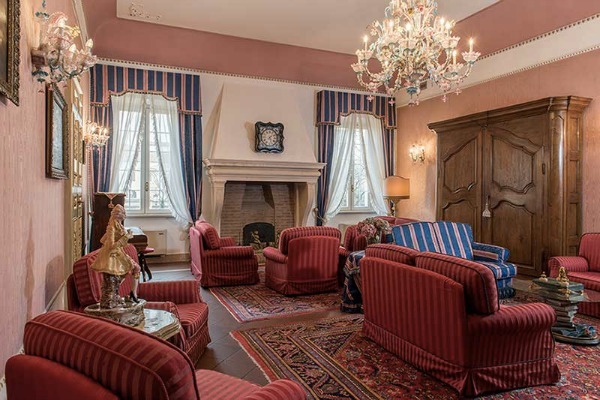 A splendid 16th century residence that has been expertly and elegantly restored in the heart of Ferrara, one of the capitals of the Renaissance. 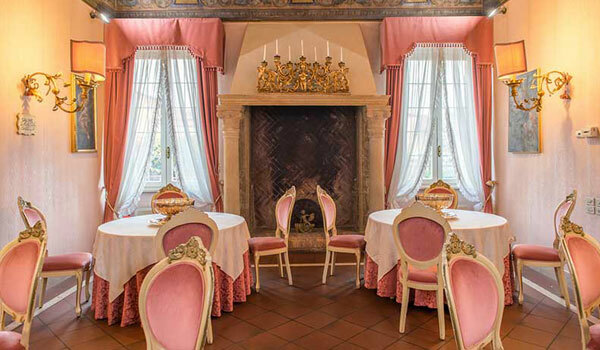 The Hotel Duchessa Isabella is imbued with an air of harmony and finesse throughout, from the restaurant and lounge, the 21 rooms and suites, to the exclusive Spa, the internal park and the neighbouring Hotel Principessa Leonora, with which the hotel shares the restaurant and other facilities. 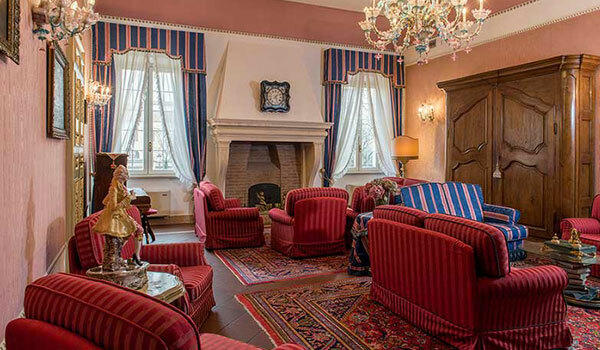 A unique and exclusive opportunity to stay in Ferrara among the splendid renaissance buildings and streets of the duchy’s court, just a few minutes’ walk from the Castello Estense, Palazzo dei Diamanti and the Cathedral. 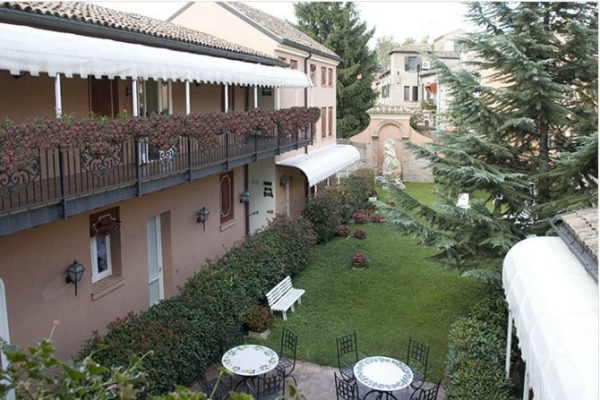 The hotel also has a private car park for guests inside the old courtyard. 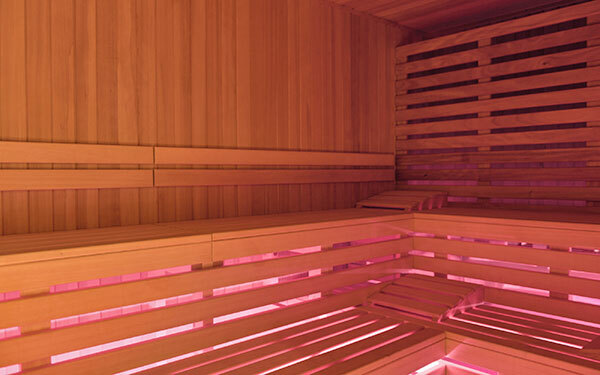 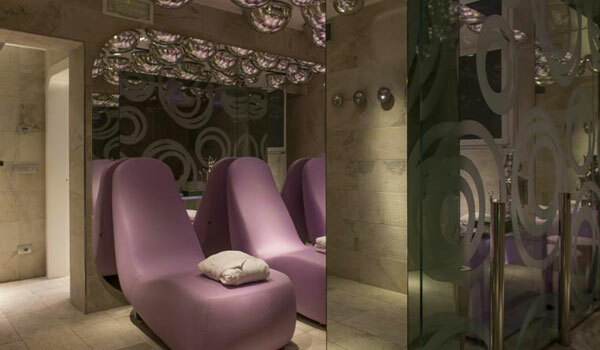 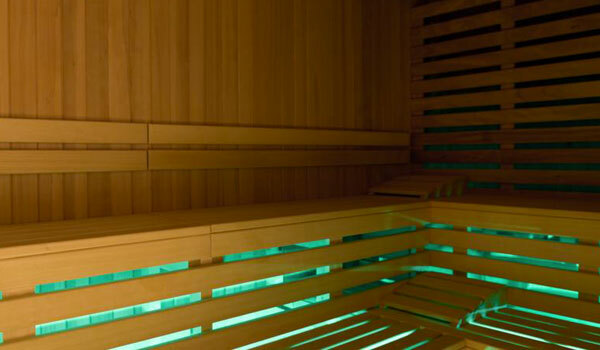 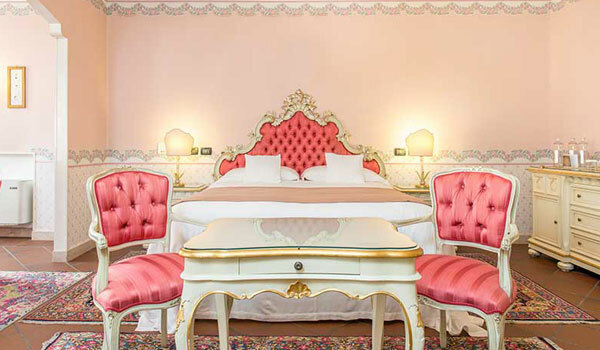 The Hotel Duchessa Isabella contains a Spa with a sauna, Turkish bath, heated hydro-massage pool, kneipp circuit, relaxation rooms and rooms for massages, with personalised beauty and wellness programs available on request. 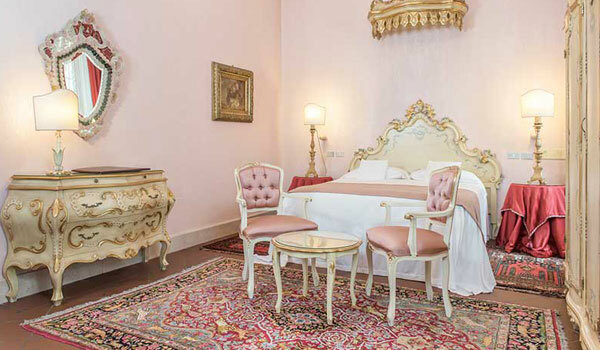 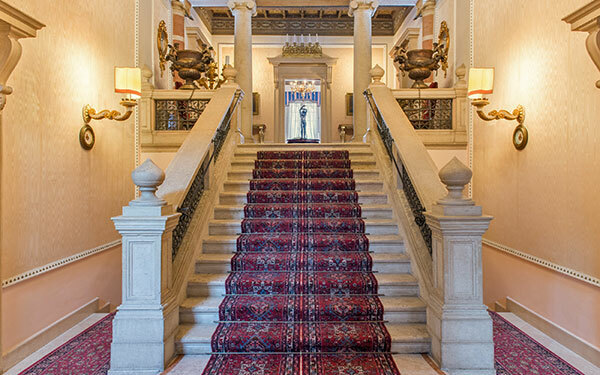 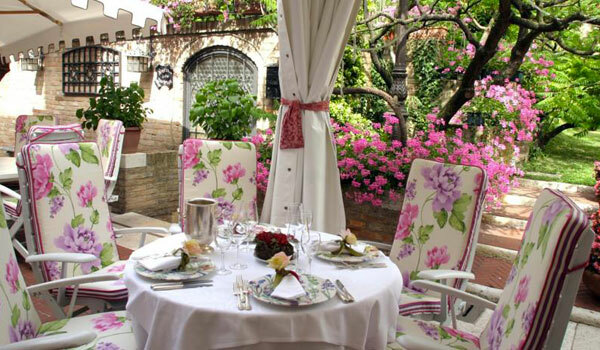 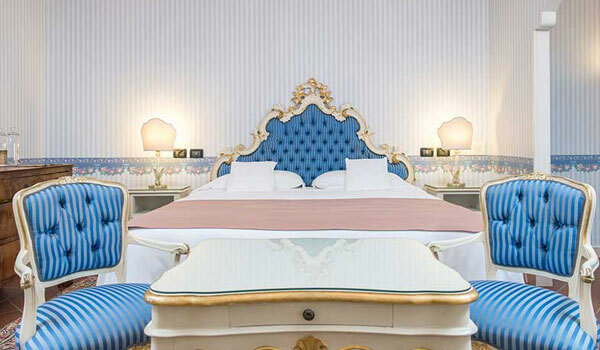 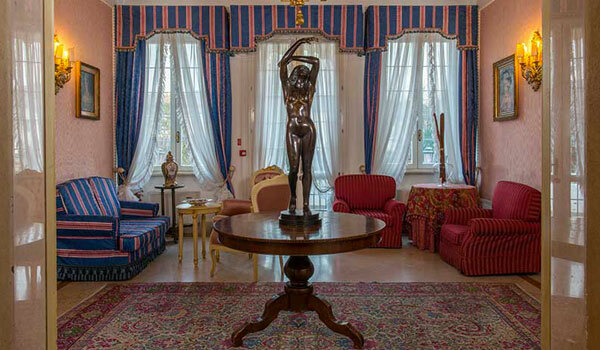 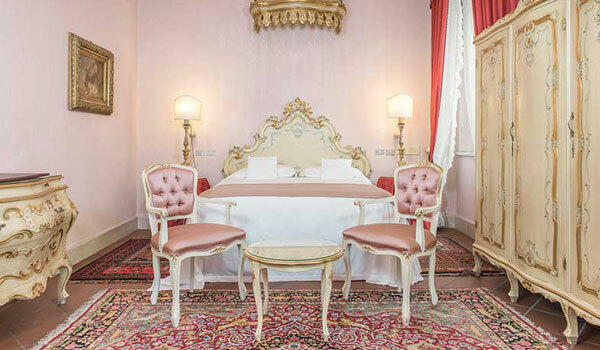 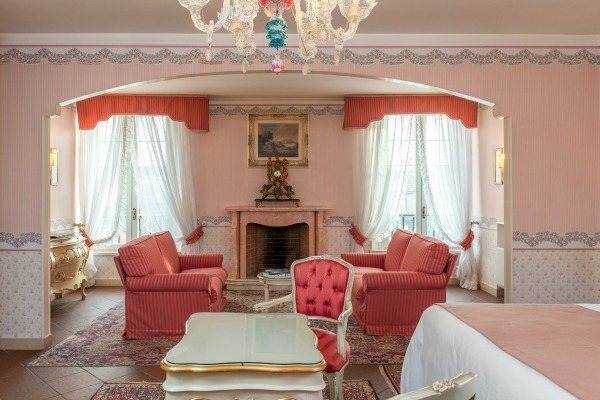 The Hotel Duchessa Isabella has 21 standard single or double bedrooms plus 6 suites, while there are 22 more rooms in the adjacent Hotel Principessa Leonora, another 16th century building. 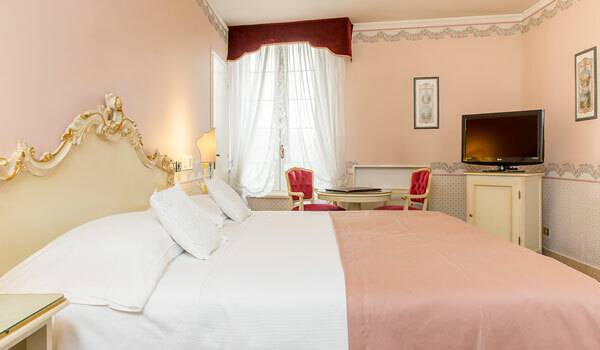 The bedrooms are soundproofed and each have a telephone, satellite TV, cable radio a minibar and a safe. 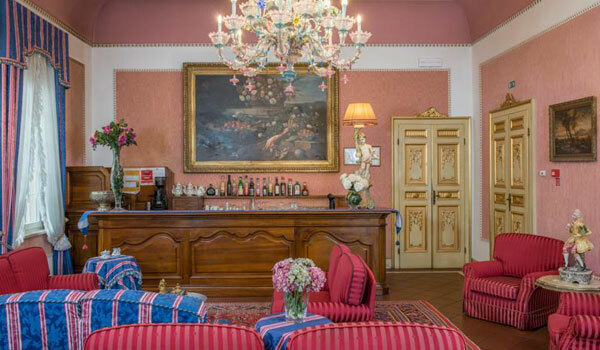 The suites have sleeping and living areas with a fireplace, while the rooms in the Dépendance have Wi-Fi internet connection, also available in the communal areas of the hotel. 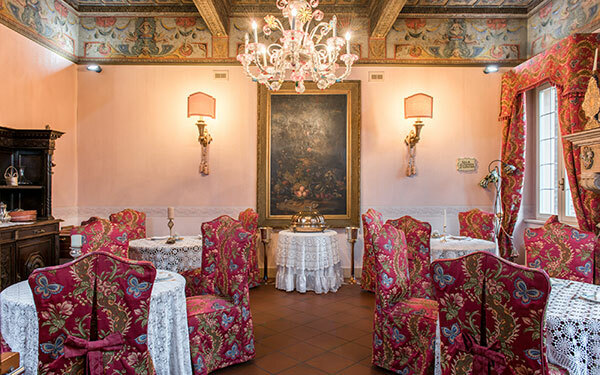 The Duchessa Isabella shares a restaurant with the neighbouring Principessa Leonora, in an elegent environment characterised by coffer ceilings, frescoed walls and gold decorations, and serving cuisine based on the best traditional recipes of Emilia Romagna and Italy. 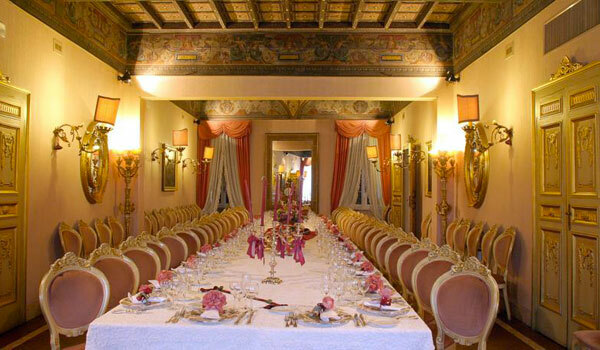 The dining rooms are also available to reserve for events and ceremonies, including the use of the outdoor spaces. 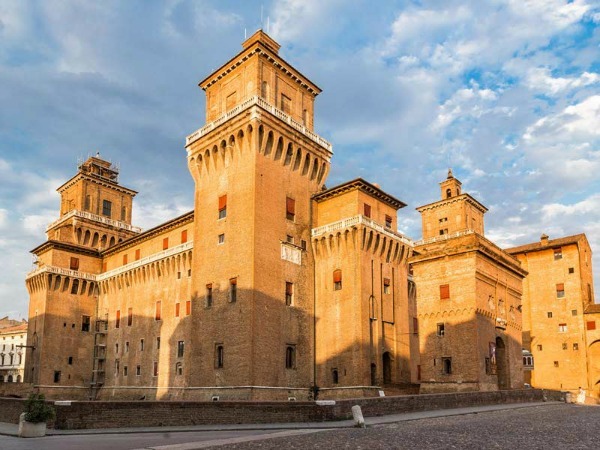 One of the most beautiful cities in the north of Italy, a masterpiece of the Dukes of Este who turned the city into a cultural and artistic hub, Ferrara offers a wealth of attractions for visitors, starting with the Castello Estense, the symbol of the city, the Cathedral dedicated to San Giorgio, the breath-taking Palazzo dei Diamanti, the medieval street Via delle Volte, Palazzo Schifanoia and the labyrinthine streets of the historic centre. 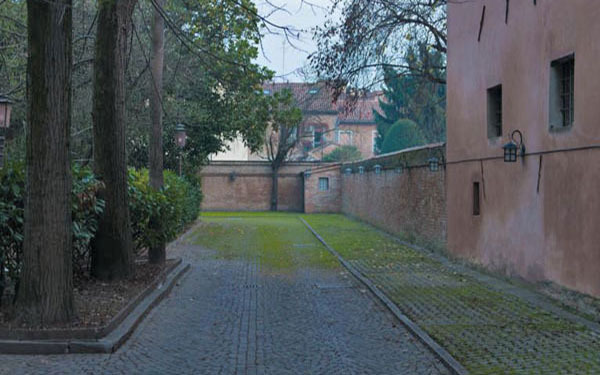 Outside the city, it is worth a visit to the Abbey of Pomposa, whose walls are entirely covered by frescoes, and the Castle of Mesola, another prestigious residence of the Este house and the most majestic (after the Castle of Ferrara) of the various noble residences dotted around the territory of Ferrara. 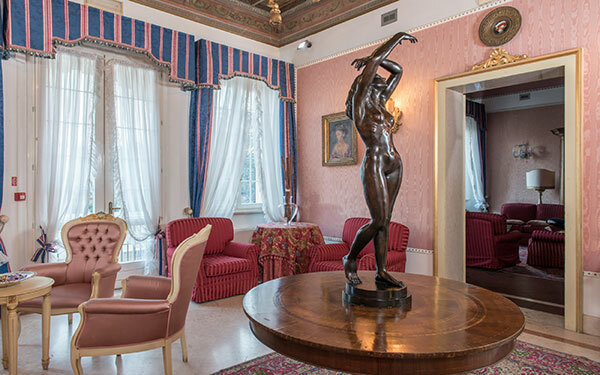 Nature lovers mustn’t miss out on the walks, bike rides or boat rides in the vast National Parks of the Po Delta and the Valleys of Comacchio, which also has large beaches and facilities for sunbathing.